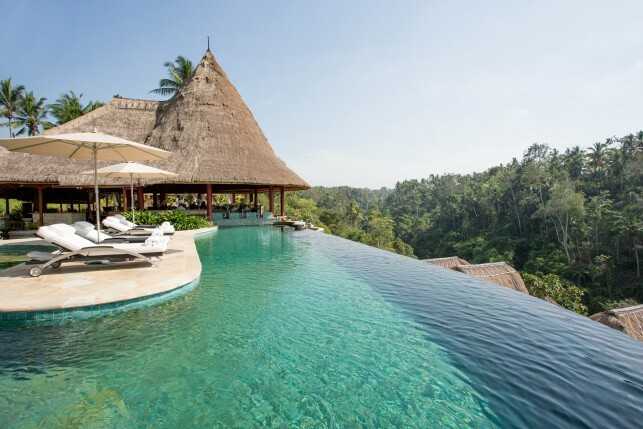 Located in Ubud’s ‘valley of the kings’, Viceroy Bali is one of those hotels that sets a new standard. 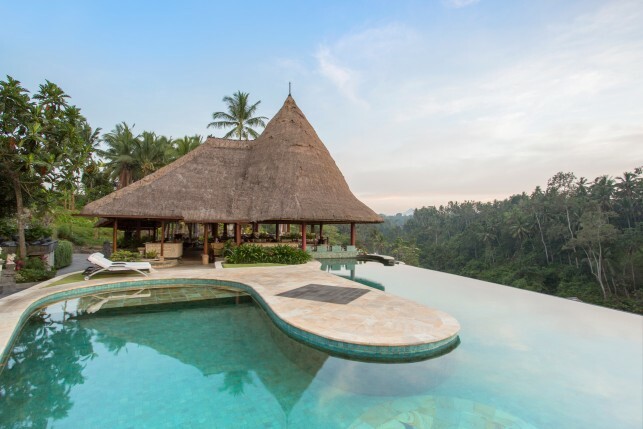 The remarkable property is perched on a hill overlooking the Petanu river and lush, green hills. 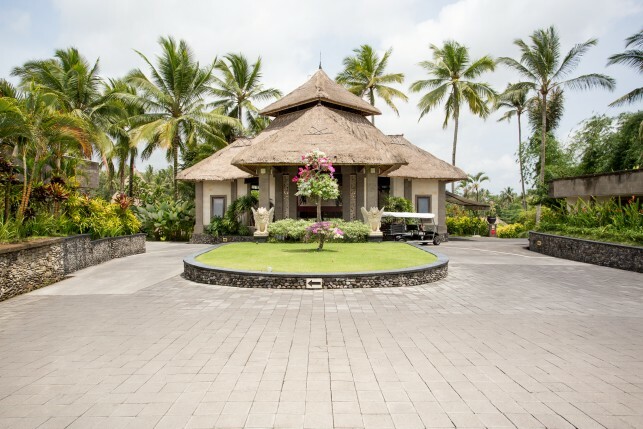 It is located only a ten minutes’ drive from the centre of Ubud and a private shuttle is available for the guest. 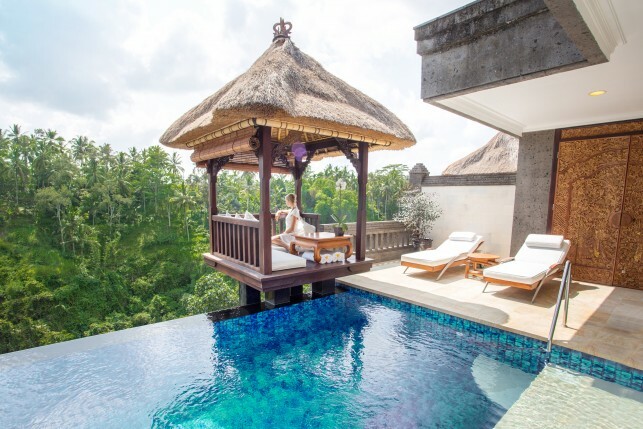 Ubud, the ‘cultural heart of Bali’, is a cluster of hilly villages known as one of Asia’s top spa destinations. It is also a spiritual centre for Hinduism and is rapidly emerging as a gastronomical destination as well. One could easily spend a week in this beautiful area surrounded by rice fields and green hills. 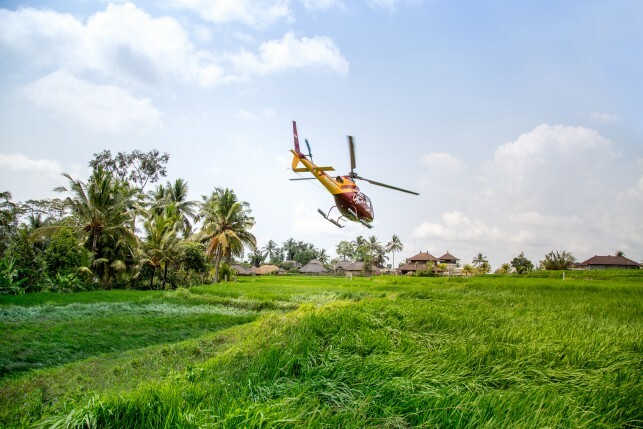 Ubud is located about one hour drive from Denpasar international airport and the hotel offers a free transfer from and to the airport. 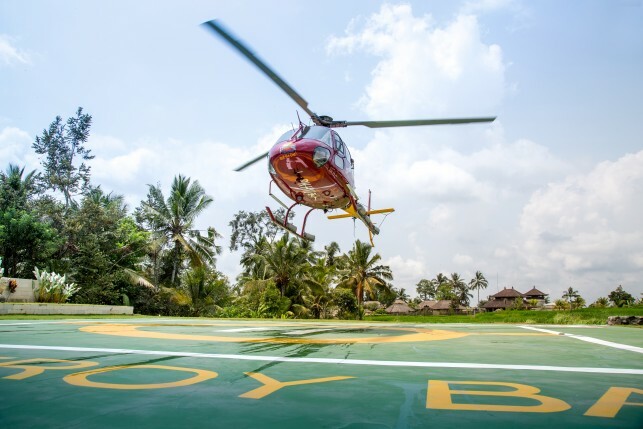 For guests wanting a more exclusive way of transport, a helicopter transfer is also possible, landing on the hotel’s private heliport. 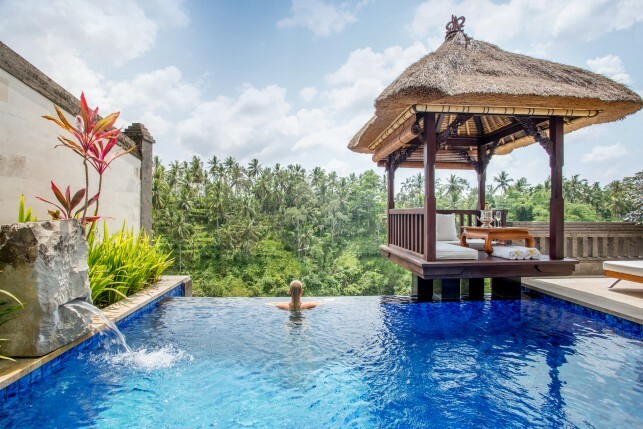 It is in this unique tropical settings around Ubud that Viceroy Bali offers 25 luxury villa’s, all of them with a private pool and stunning views on the Petanu river and the valley below. 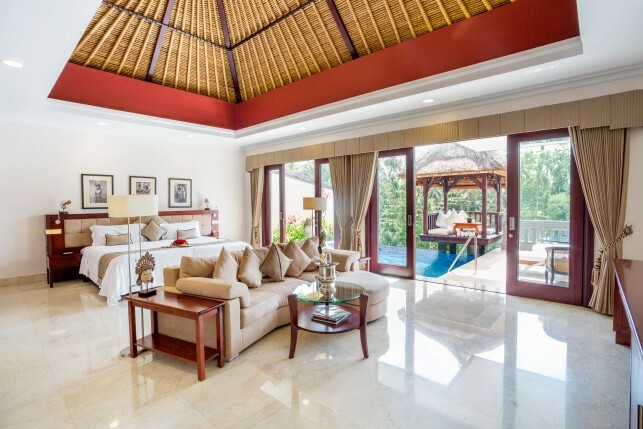 The villas are modern, very spacious and decorated with Balinese artworks, photographs and smart accessories. 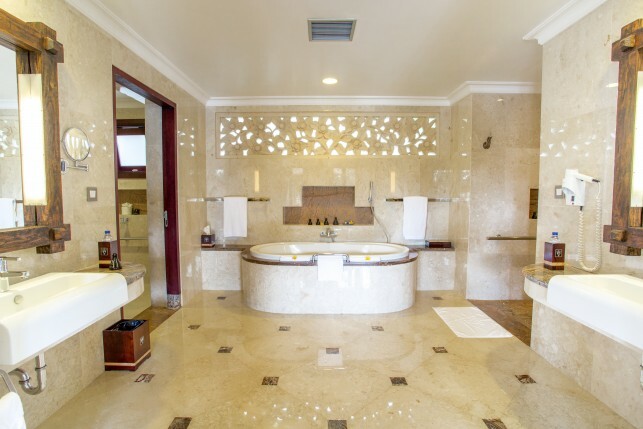 Only the best luxurious materials (like marble and massif wood) are used and the maintenance of the villa’s and materials is high on the agenda for the owners. This results in a very well maintained property, with an eye for details and a highly personal service. Garden villas (150 m2) feature an indoor/outdoor garden and an semi-indoor heated pool. 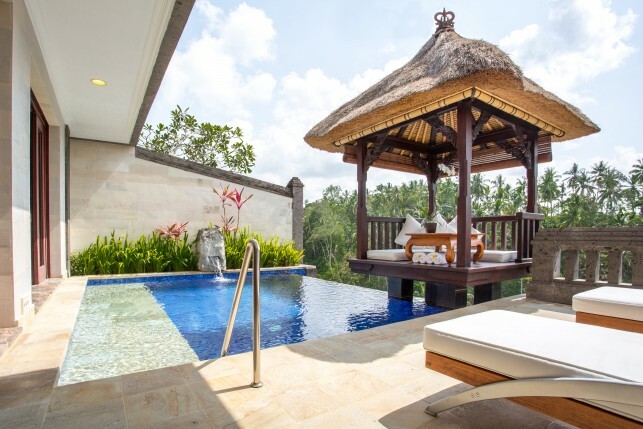 The romantic terrace villas (150 m2) also feature a bale, a small Balinese outdoor pavilion just next to the private outdoor pool. 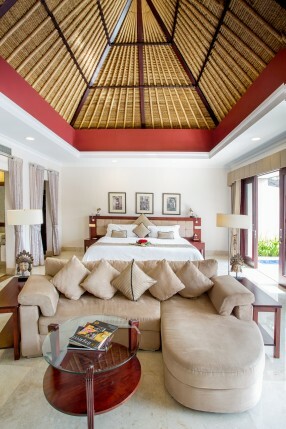 The deluxe terrace villas (150 m2) add extra luxurious touches and details to make your experience even more memorable. The romantic Vice Regal villa I and II have a surface of 240m2 and 200m2. 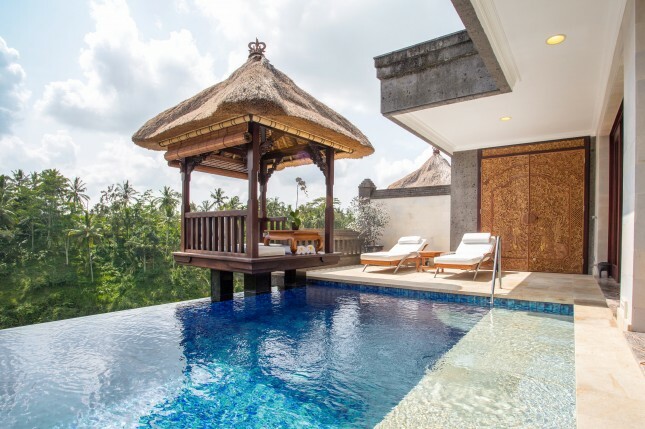 The Viceroy villa is a two bedroom villa with a 12m pool and a surface of no less than 400m2. All guests are personally welcomed and transportation to the villa’s is done by convenient golf carts. The premises breath romance and the hotel is the perfect honeymoon destination. No wonder that it was already awarded with several prestigious awards, including ‘world’s best honeymoon boutique hotel’ and ‘best luxury honeymoon hotel in Asia’. 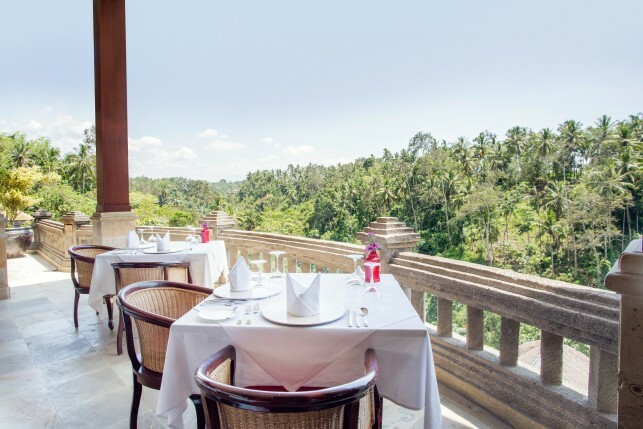 The main infinity pool, located in the garden next to the Viceroy bar and Cascades restaurant, is an oasis of tranquillity and offers sublime views on the hills just in front. Guests can swim up to the bar to enjoy delicious cocktails or a glass of wine. 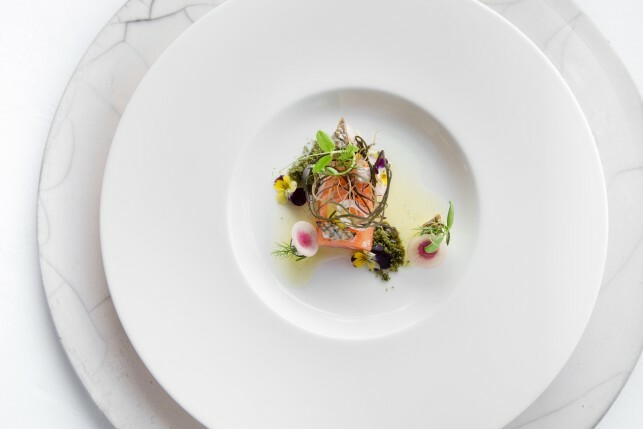 For lunch or dinner, in-house restaurant Cascades is the place to be. 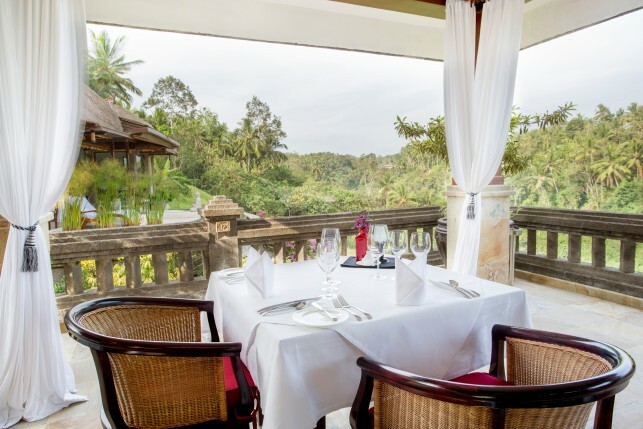 This restaurant is one of Bali’s best gourmet restaurants and offers the choice between an extensive à la carte menu or several tasting menus. 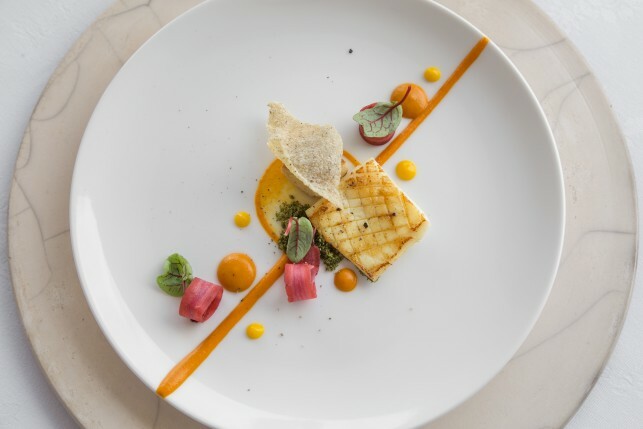 For more information about this restaurant, please consult our separate restaurant review. 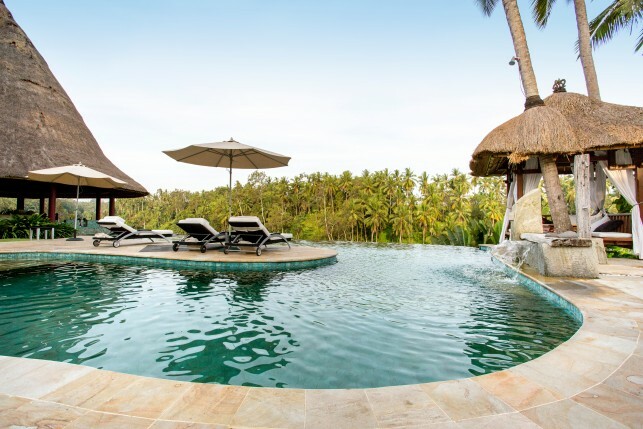 Viceroy Bali is a family managed hotel and that is something guests immediately feel upon entering the property. The family believes it is important that everyone feels like they are part of the family and nothing is too much to ask. 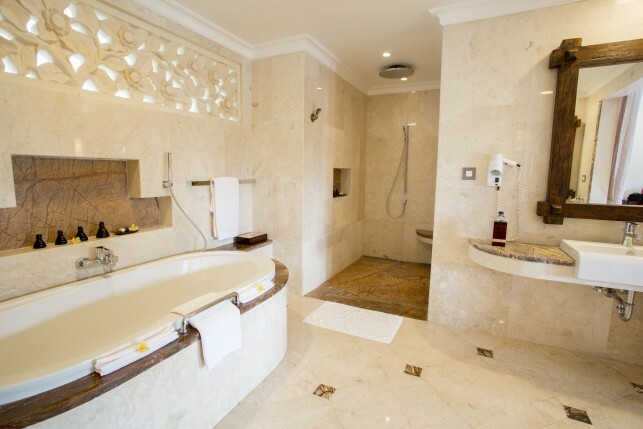 Service and privacy are two other very important aspects of the hotel. Each and every one of the 140 staff members is trained to offer some of the highest hospitality standards you will find in this area. A lot of the staff members have been working at the resort since the beginning, for over 10 years, so they know all details and are 100% dedicated. 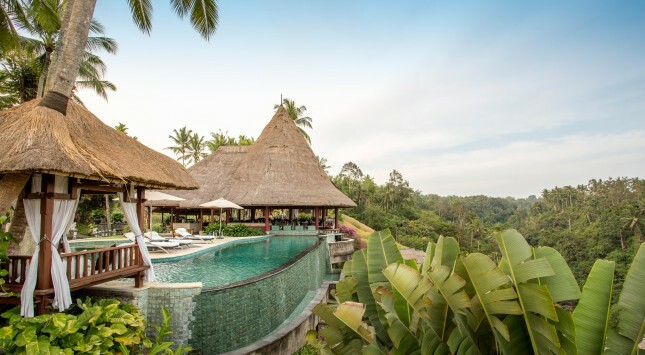 One could say that it is almost unfortunate that there are other beautiful things to see in and around Ubud, as Viceroy Bali is one of those places you just don’t want to leave.